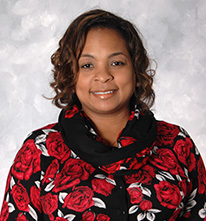 Doniella joined Cleveland Development Advisors in 2000. Doniella conducts a variety of administrative functions and is responsible for planning, coordinating, and directing a broad range of services that allow Cleveland Development Advisors to operate efficiently. She is accountable for office management and meeting the needs of multiple departments, information and database management, records management, and supply inventory.